High Miles, But really well maintained by Toyota Service. History Report to prove service records available. 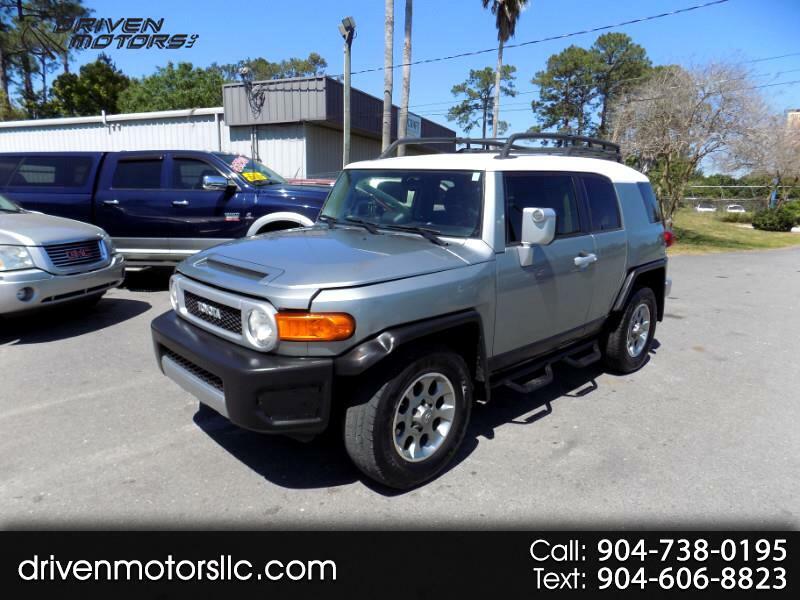 CASH OFFER at $11,900 plus tax and tag.